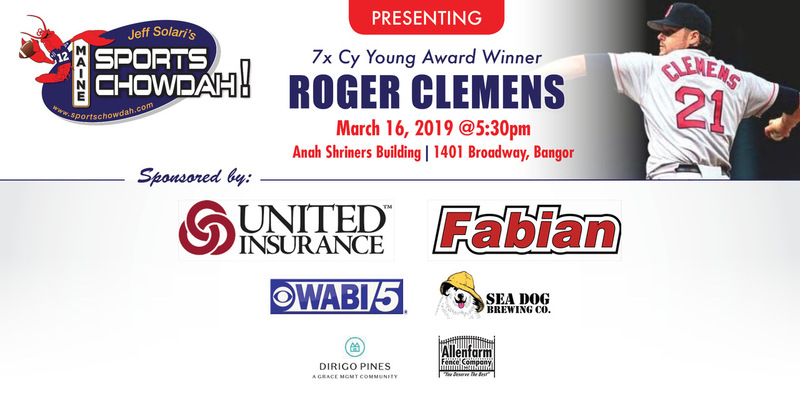 Jeff Solari’s Sports Chowdah, United Insurance, Fabian Oil and WABI TV5 are proud to present an evening with Roger Clemens Saturday March 16. “The Rocket” will meet and greet fans, sign autographs, pose for pictures, and entertain Maine baseball fans with ninety minutes of stories and great baseball talk. An evening with Roger Clemens will take place at the Aaah Shrine Building on Broadway in Bangor. Doors open at 5:30. Folks can enjoy food and drinks while visiting sponsor booths. VIP Meet and greet runs from 6-7pm. Roger will take the stage from 7:00-8:30 for an interactive night of baseball talk and fun. A limited number of tickets are on sale right now at www.sportschowdah.com. Proceeds from the night will benefit The Roger Clemens Foundation. 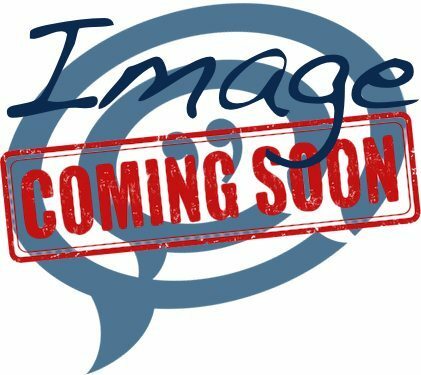 The Roger Clemens Foundation is an entity dedicated to helping children. It was established in 1992 and supports numerous organizations including Cystic Fibrosis Foundation, Variety Clubs International, Boys and Girls Clubs of America, Make A Wish Foundation, The Jimmy Fund, Sunshine Kids, Periwinkle Foundation, and the National Paralysis Foundation. Additional sponsorship for the event provided by the Sea Dog Brew Pub, Dirigo Pines, and Allenfarm Fence Company.